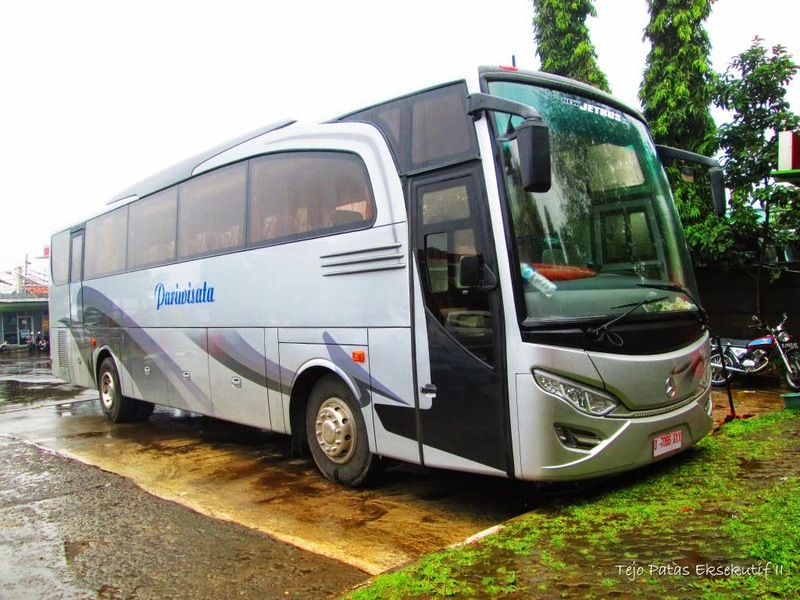 Rent Car for trip to Malang Batu City - for those who aim to place around the sights in Batu Malang City, we Bromo Dreamland provide convenience to your travel destinations with friends, colleagues or family, accompanied by a team of our experienced enough in the field of tourism which will always accompany you. 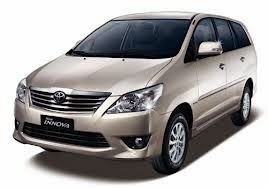 Rent Car for trip to Batu Malang City, Fleet that we provide to you is so large and wide range of options that we have, ranging from a capacity of 4 to 55 people, following some of the fleet for your trip. Fleet Small Capacity / 2-6 Persons. Fleet Capacity 10-20 / 30-55 people. List Price Minibus Hire / Bus Travel. 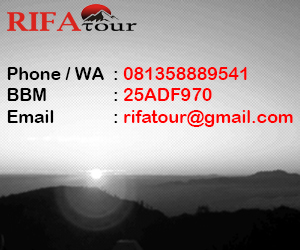 If you want a tour packages like a Bromo Holidays, Yogyakarta Holidays and others desired, including complete with hotels accomodasi please contact us as they become available.